These is one of the Make-n-Take cards that were featured last month at the Gathering Inkspiration Stamp Studio Sale-a-Bration Celebration. make-n-takes, gifts, games (including BINGO! ), prizes and more! I think everyone felt very spoiled!! And the entire event was FREE to attend!! 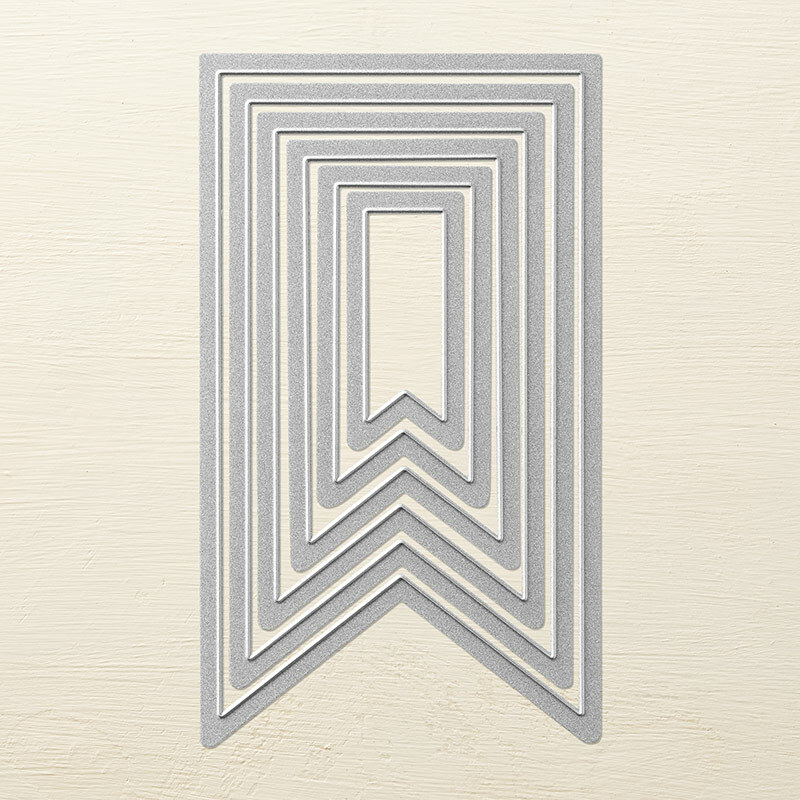 We start our card with a Crisp Cantalope card base, then added a layer of the Lullaby Designer Series Paper. All of the Designer Series Paper from the Annual Catalog is retiring this spring - check out the retiring list now, as all retiring accessories (including DSP) are available only while supplies last!! Next, we added a strip of the Lullaby DSP (with those cute hearts!) and flagged the end with our Paper Snips. We also stamped the striped banner from the Amazing Birthday Stamp Set (in Baked Brown Sugar ink) and die-cut it with our Banner Framelits. 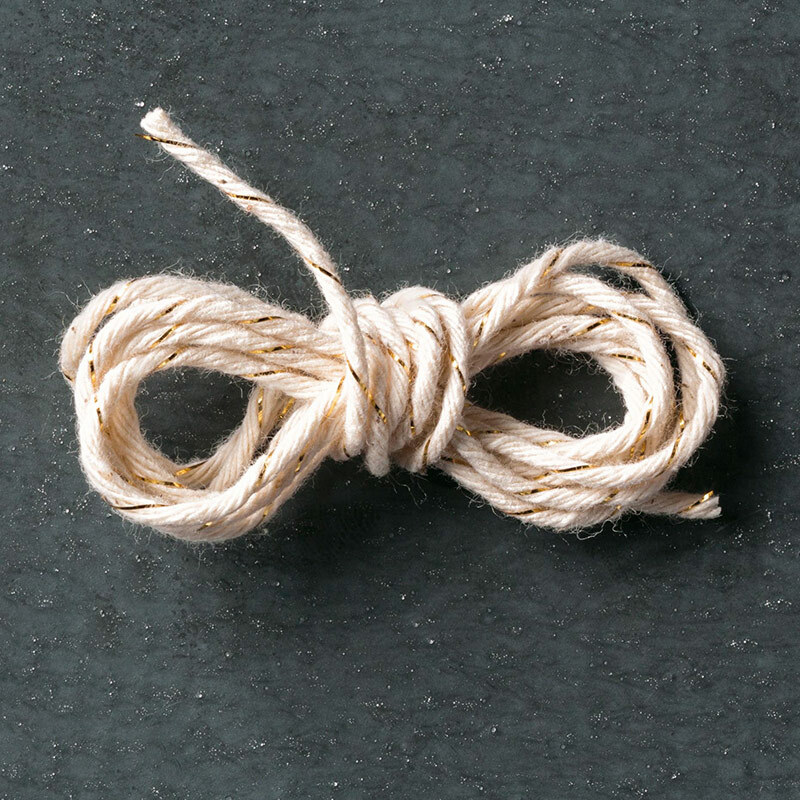 Then, we tied a Gold Baker's Twine bow around the card. Finally, we stamped that cute birthday cake, which is also from the Amazing Birthday Stamp set, in Calypso Coral ink and punched it out with the 1 1/4" Circle Punch. This piece is layered on top of a Baked Brown Sugar circle punched with the 1 3/8" Circle punch. Then, we punched a Hello Honey 1 3/4" Scallop Circle Punch and added the cake piece on top of it!